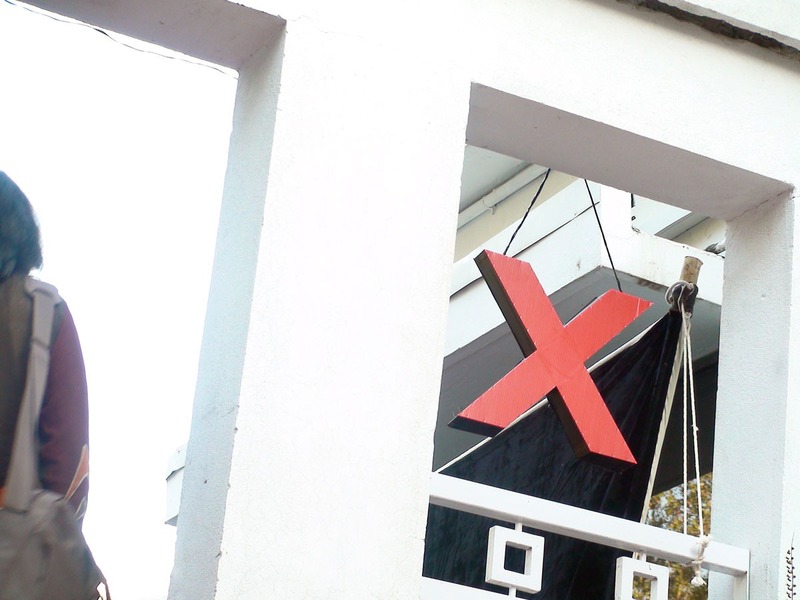 We are here at Margalla Road, Islamabad to witness first ever TEDx event in Islamabad. 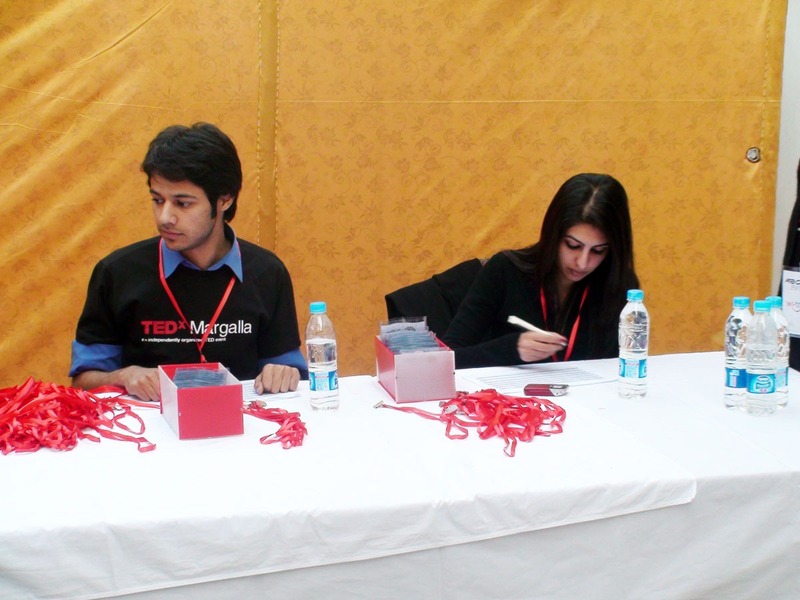 TEDx Margalla team is getting ready to kick start the event, which is already late by 15 minutes or so. 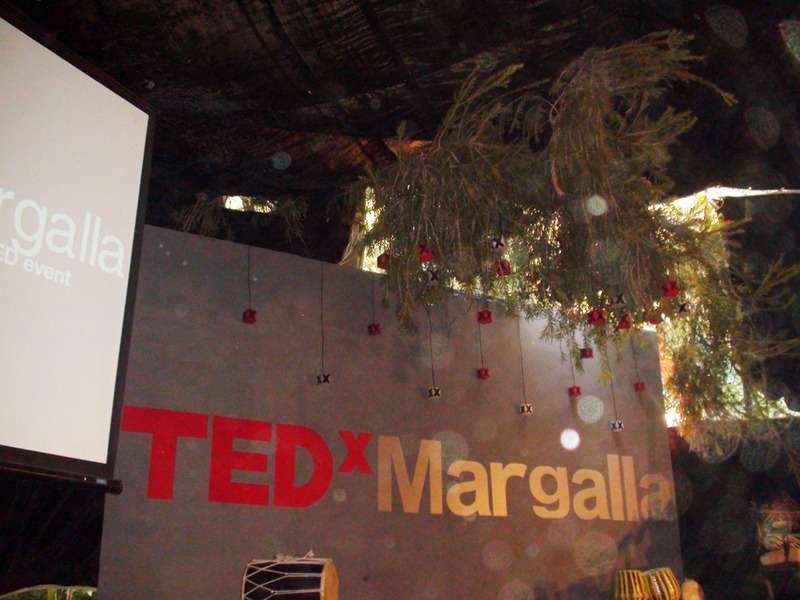 Atmosphere looks filled with plenty of ideas and we are told that all the speakers and attendees are here – all ready! Let’s wait for the curtains to rise.. BRB till then! 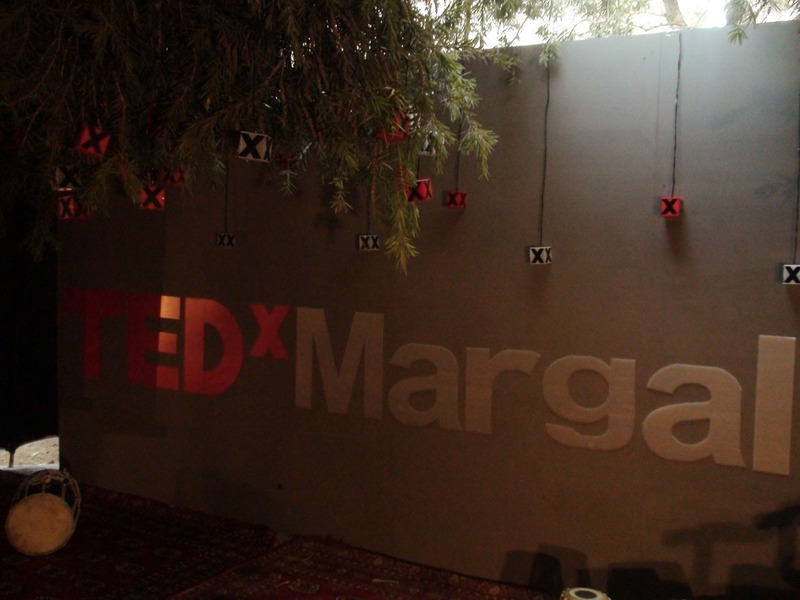 4:30 PM: Saad Hamid, the curator for TEDxMargalla is here, announcing the start of the event. 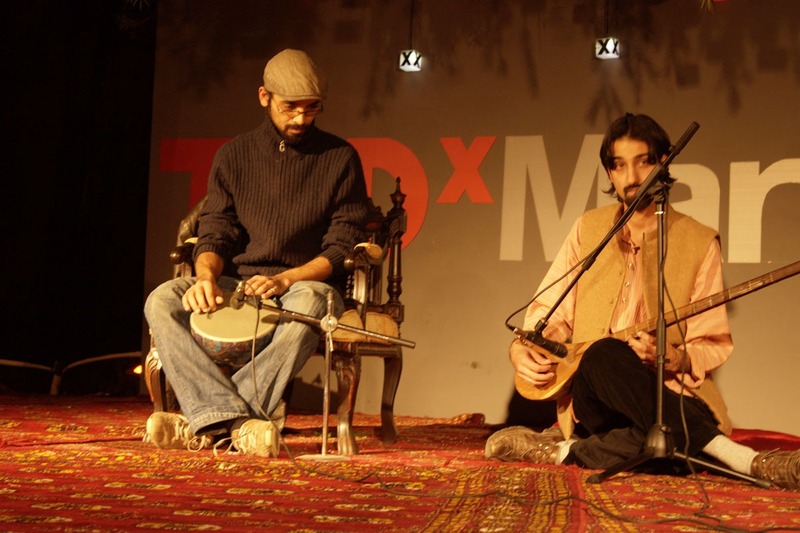 He is sharing his thoughts on why and how he was inspired to get a TEDx event organized in Islamabad. Ali Moeen Nawazish, the guy with a world record for taking 23 A Levels is here! 4:45 PM – We got a bad news. Power sockets are gone dead here, and apparently we are left with no option for power backup. This means, we won’t be able to bring pictures from the event, but thanks to Hamad Dar we will keep updating this post as we proceed. 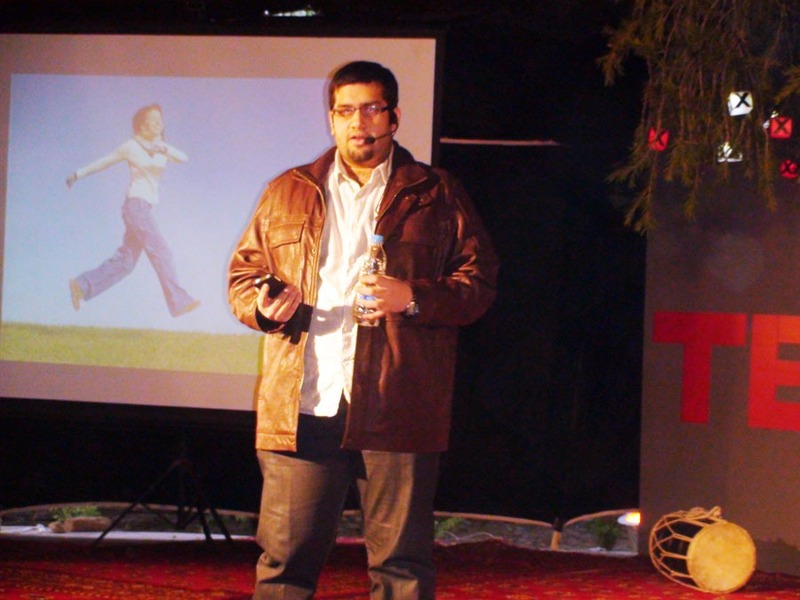 Ali Moeen Nawazish spoke about Education and his idea to translate the conventional education into relatively adaptive and interesting activity for students – this is how they will better perform with learning the wisdom, instead of getting stuck in making notes and doing no good. 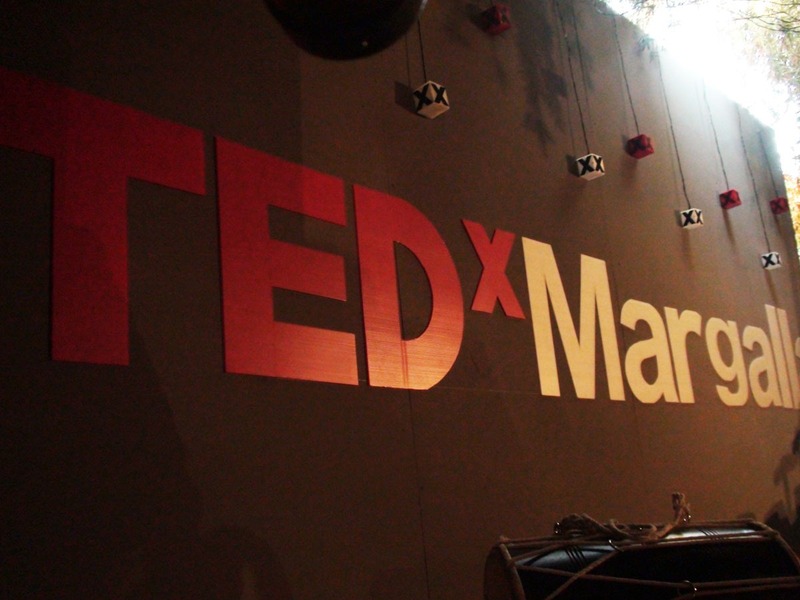 5:20 PM – Engineer Khurram Dastgir Khan started his talk by arguing the importance of a politician stepping on the stage of TEDx. Mr. Dastgir asked the audience to start playing their role by advising the politicians about the issues which our nation is facing. He continued by adding that stop pointing the political system and rather become a part of it. He gave real-life examples of what is going wrong in the country and advised by it is important to start bothering about the politics of Pakistan. 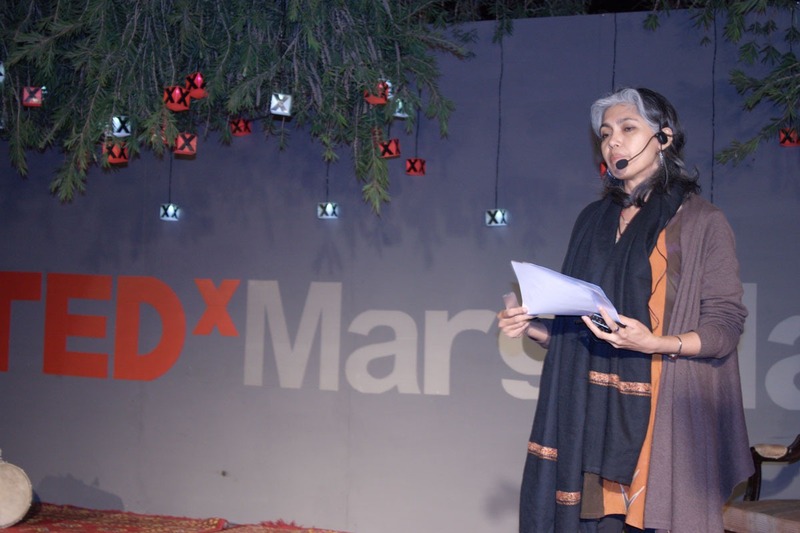 Sarah Adeel emphasized the magnitude of loss that world is bearing as all the children in this world are not bestowed with parents. She maintained that an orphan child on the road can do the wonders, if he/she is provided with the luxury of life basics. 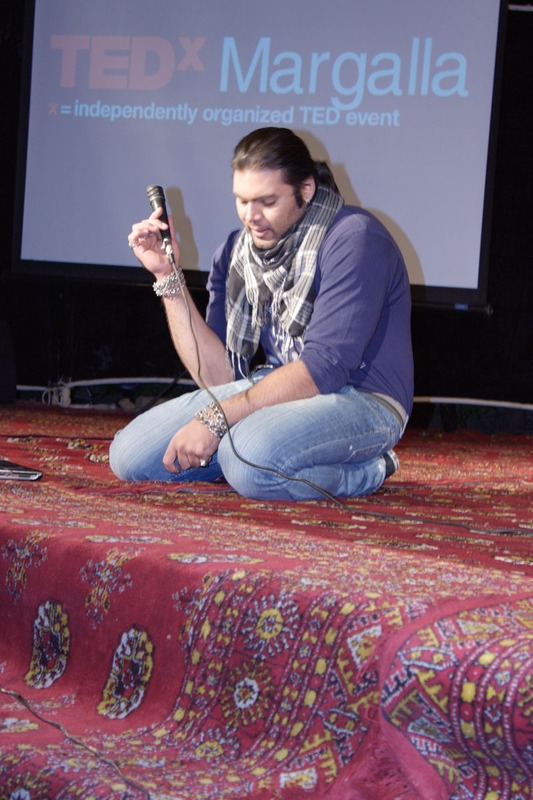 After Sarah, we had a musical break for little amusement – before further ideas are unveiled. 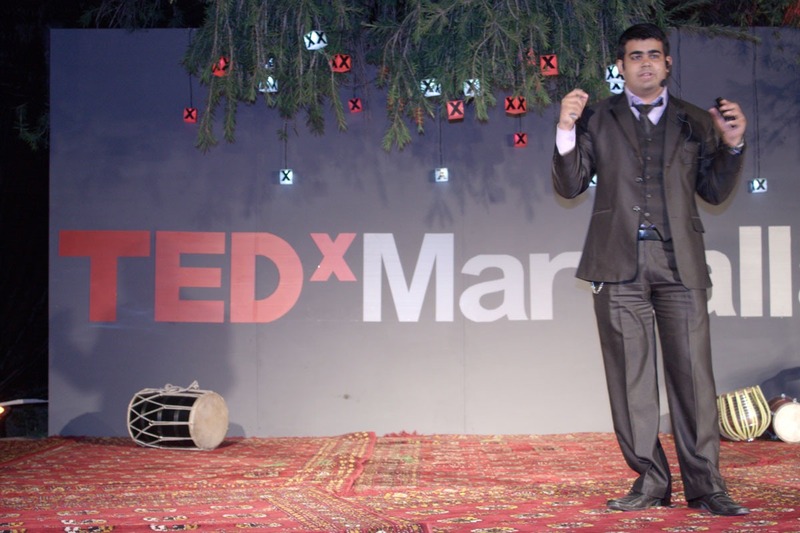 6:05 PM – Nofal Khan, a guy from Karachi, rather opted to promote his initiative aimed at educating the under privileged kids from the society. 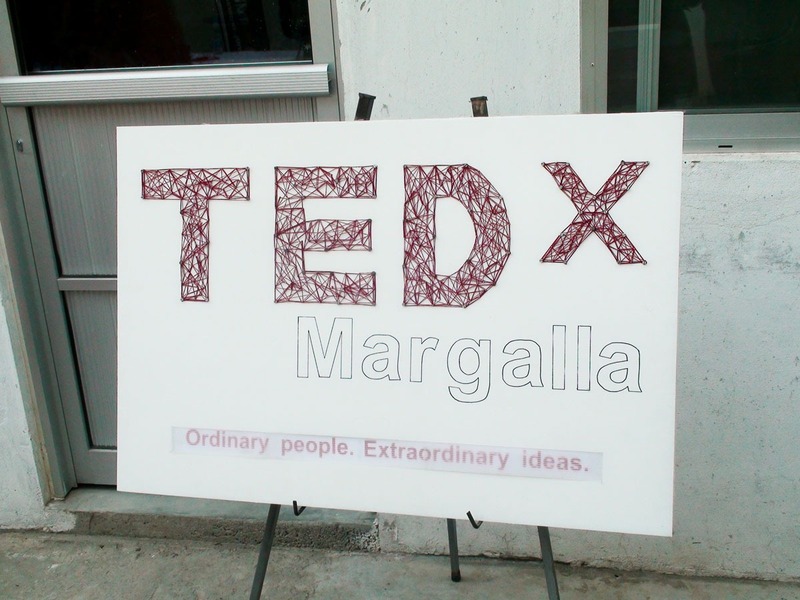 As far as the idea is concerned, it sounded good, however, the talk was not in accordance with TEDxMargalla rules. 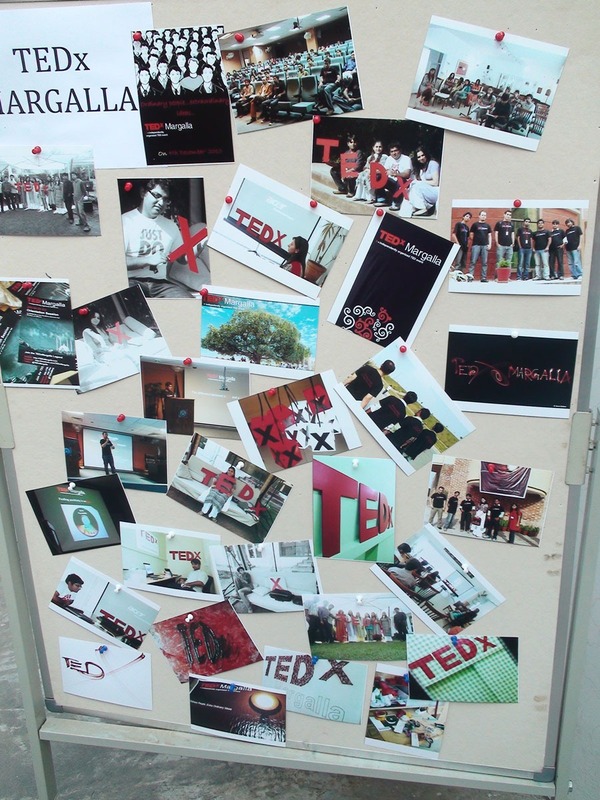 TEDx team had communicated not to promote or even talk about your own brands/products. Now a message by Master Ayub is being played. 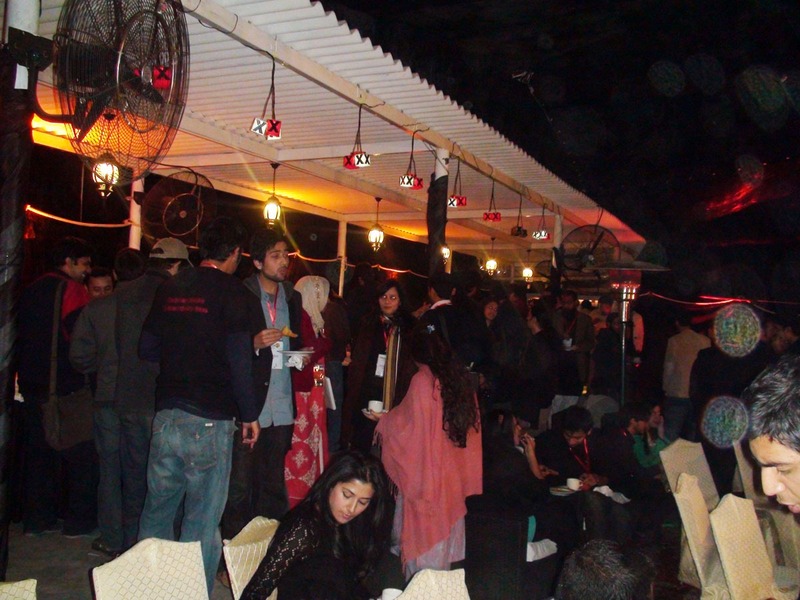 TEDxMargalla is over with first session of ideas. Audience had the tea and a break. 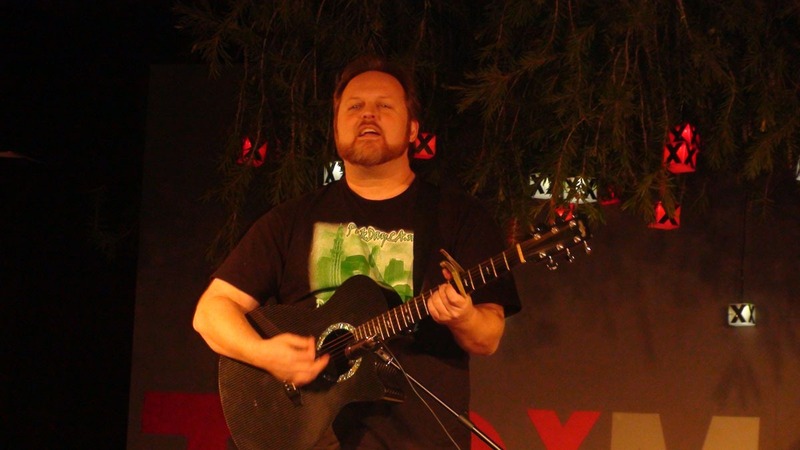 Now its Todd Shea on the stage with his talk. 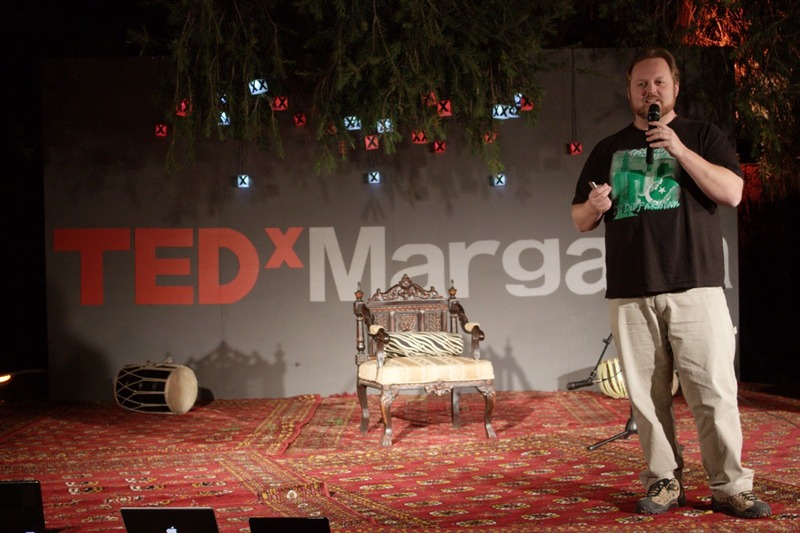 Todd Shea, an American by origin – working and living in Pakistan for last five years, talked about the idea of introducing Americans with the ground realities of Pakistan by making them travel to this region. His said that America owes a lot to Pakistan and Afghanistan, as both the countries were the only allies which helped USA become super power after Soviet Union’s fall. He said that instead of rebuilding Pakistan and Afghanistan, US left it behind without freeing the region from weapons and all the Talibans that America developed itself. Mr. Shea said that Americans, as of today, are not aware of the on-ground situation of Pakistan, and the fact that Pakistanis are the best people in the world – and that they are not terrorists. He has an aim of introducing Americans with the fact, unlike the negative stories published by Fox News and CNN. He is determined to achieve this by starting with a single person, then two, then twenty and so on. 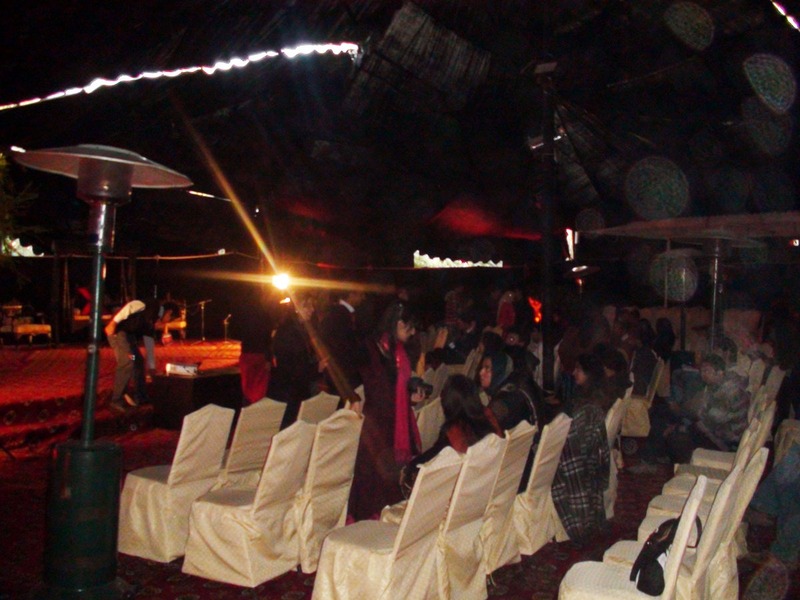 To finish his talk, Todd sang the “Dil Dil Pakistan”, co-sung by all the audience. 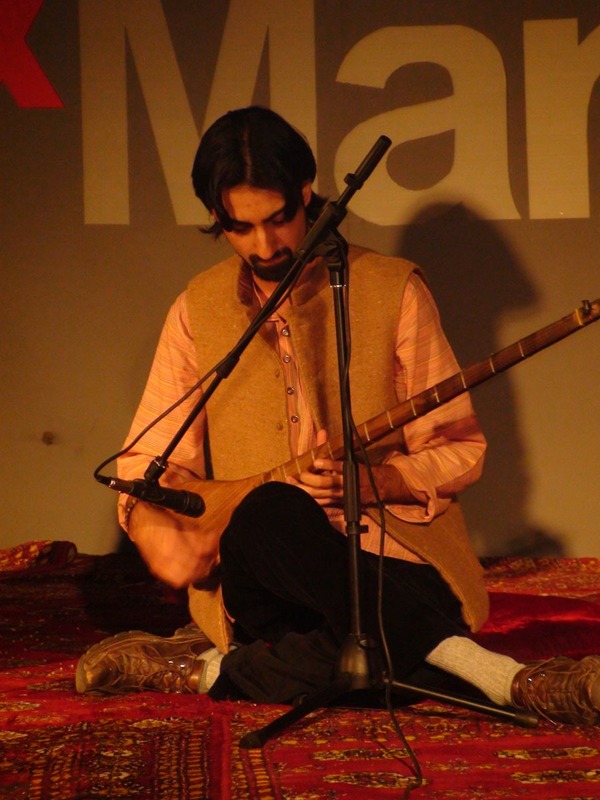 Shoaib Mughal, a well trained singer – under the supervision of Ustaad Sultan Fateh Ali Khan, amused the hall with his melodious voice. 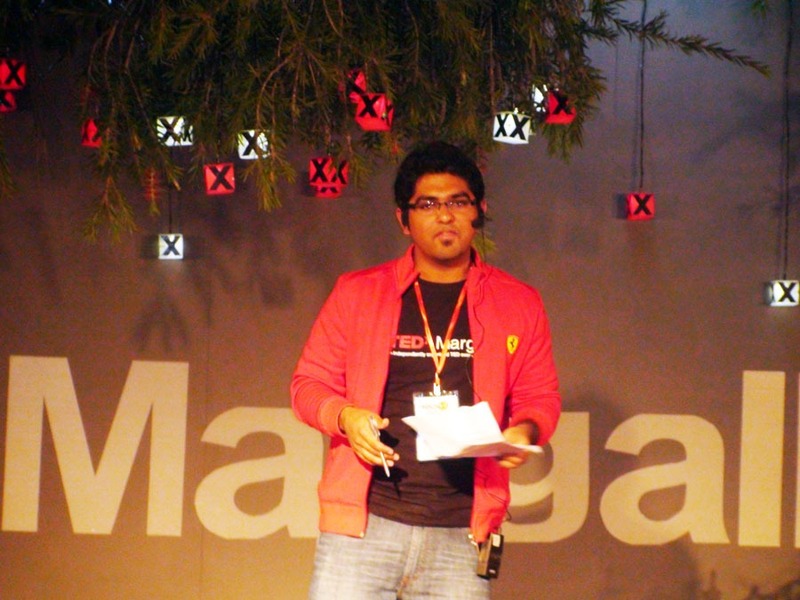 Waqar Qureshi, a Computer Science student from UCP, was next on stage. This guy, or what should I call him the inventor of strange technologies, demoed his Non-touch interface System and Head Tracking System. 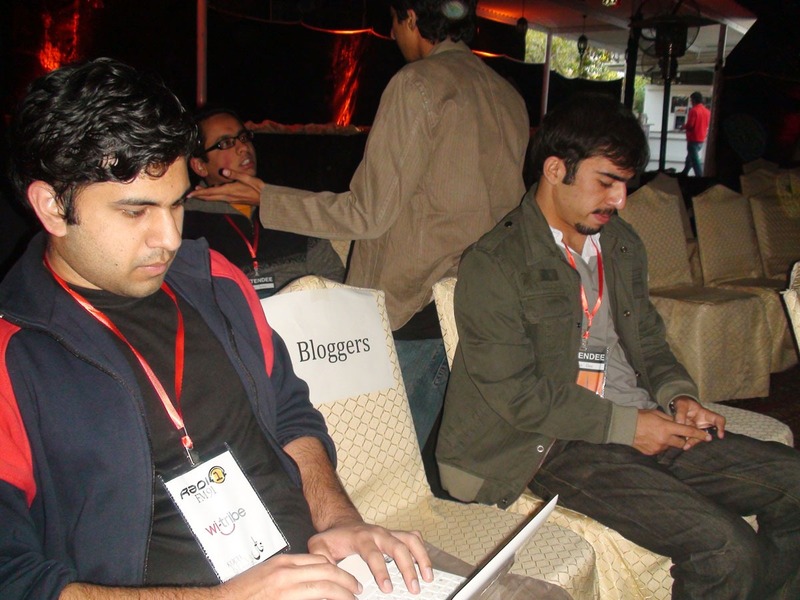 Qureshi, with no funds in hands, but determined enough, got the idea of Head Tracking system when he met a fellow in Saudi Arabia who was tremendously good at computer knowledge but couldn’t use it due to arms disability. It doesn’t stop here, Mr. Qureshi invented another mind-blowing technology through which one can use computer system without touching it, rather just by moving your hands in the air. He said he got the idea from an English movie, which is now a reality and can be used by individuals, mainly the lazy ones. Qureshi is currently working to convert this dream into a reality. The system, known as Brain Interface System, will turn dreams in reality. 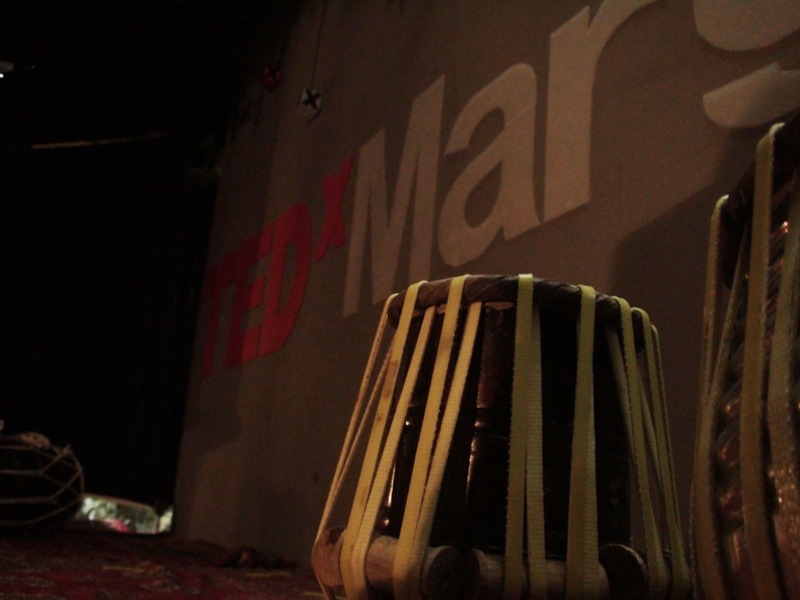 We are told by Saad, the curator of TEDx Margalla, that Dinner will be soon served (after one speaker now). 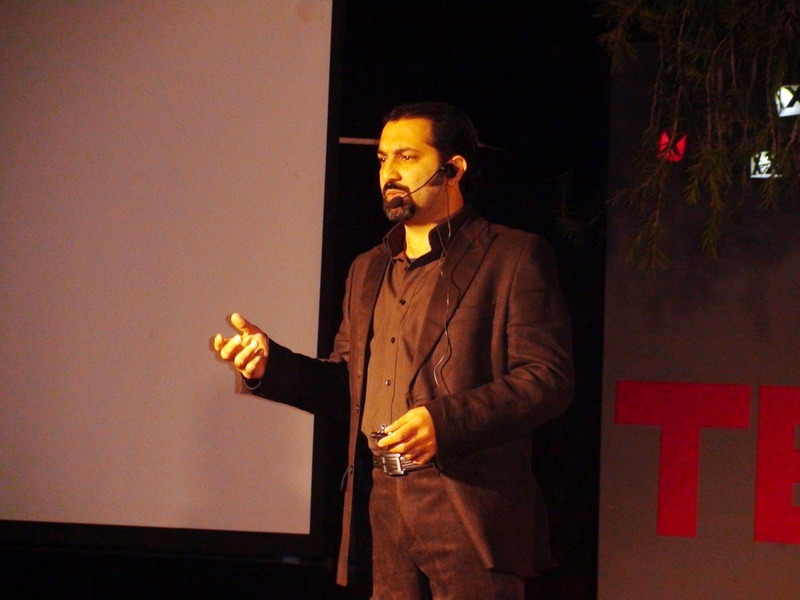 Mamoon Tariq Khan, commonly known as genius guy, is next in the line to talk his idea. 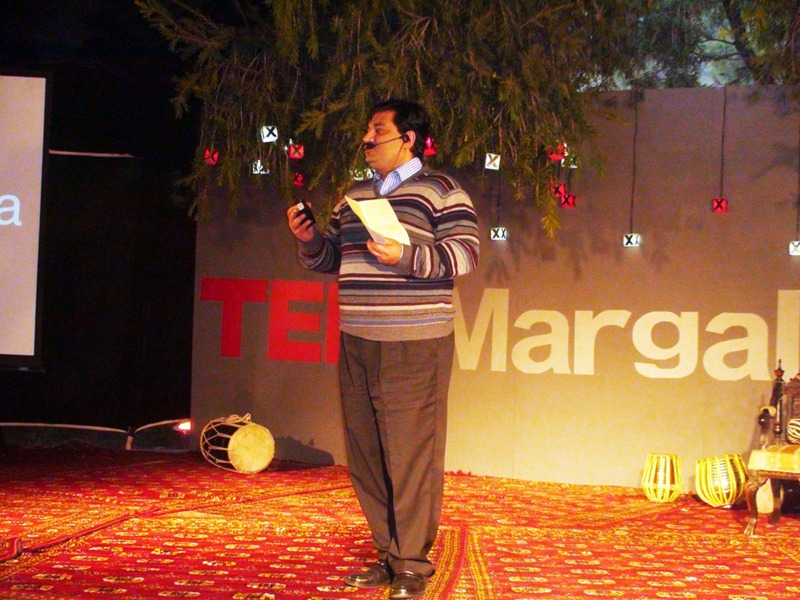 Mamoon Tariq spoke about eliminating the digital divide through his idea of unification of all communication means. He discussed how 5.5 billion phones can be enabled through a system to get information about anything, buy things, get connected to any person (maybe next door, or even standing on the other pole of earth) and so on. Mr. Tariq demonstrated a system which is primarily a phone number (for outdoor world). For instance, this phone number is FIFA world cup information service. Upon, dialing this number, system will send a busy tone to the caller – and will return the call with all the news, information, scores and everything over IVR a user may need. He said that there can be countless systems (phone numbers) deployed to serve various basic needs. He said that system is literally free and accessible through any mobile phone/landline number, wiping out the need of internet, hefty knowledge or anything. Mr. Tariq opined that advertisements can fund such a project with huge returns, not only to the society but to economy as well. 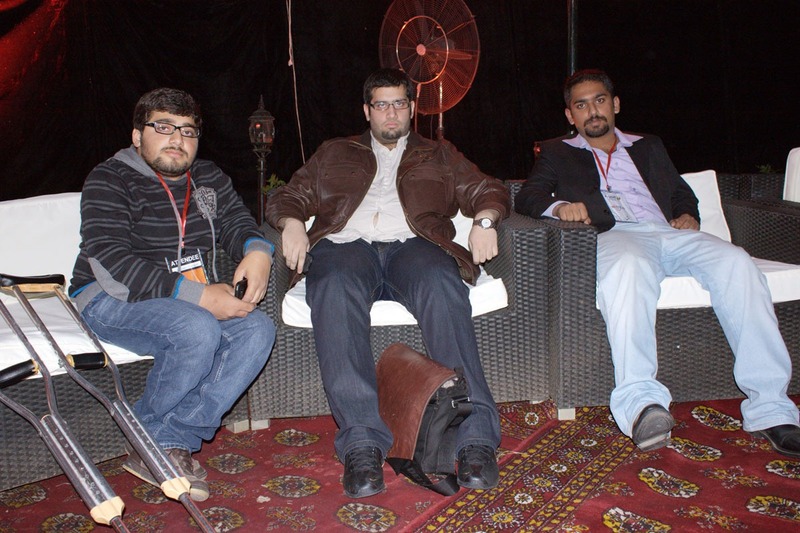 This marked an end to TEDx Margalla session, a thoughtful one. 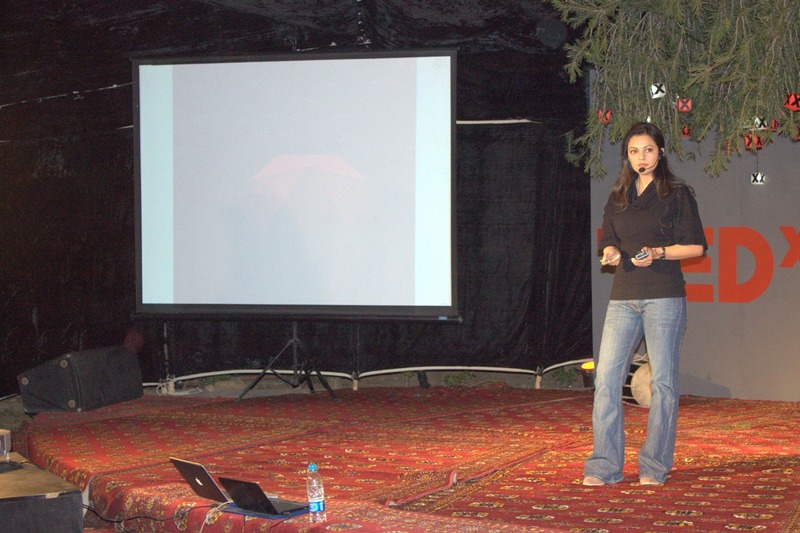 We were unable to cover couple of speakers, due to some undesired reasons. At the end participants were served with delicious dinner. 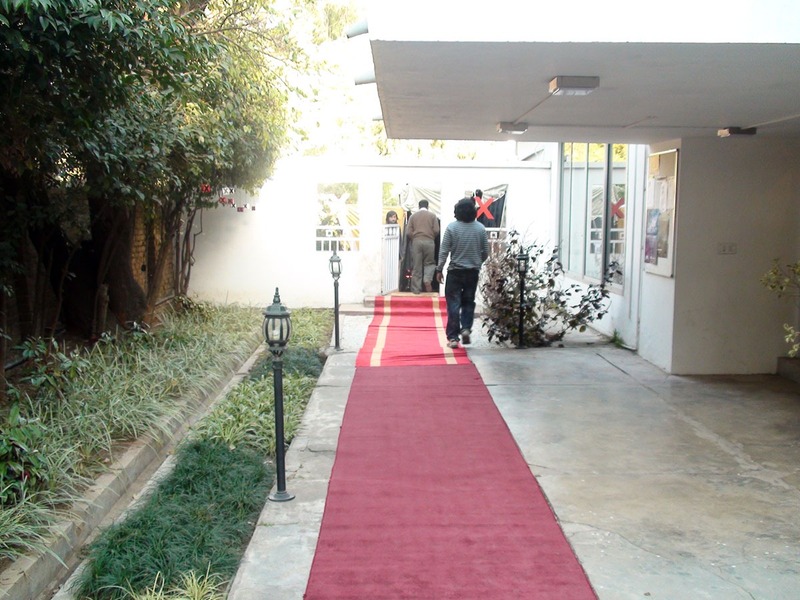 It was a well managed event. Thumbs up Saad Hamid for bringing such TEDy entertainment to Islamabad. We hope to see more events in the town in coming months. Great article. 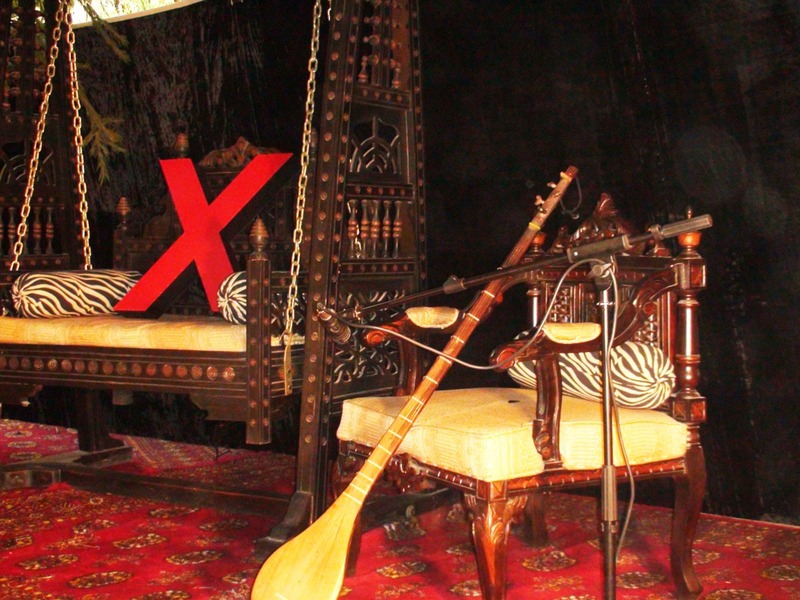 Eagerly waiting for TEDx Lahore. “We were unable to cover couple of speakers, due to some undesired reasons.” ??? Sounds a bit inappropriate, doesn’t it? Would you like to share the reason as to why the ‘couple of speakers’ could not be covered? weren’t those speakers worthy enough? Looks like the event was rather haphazardly planned. 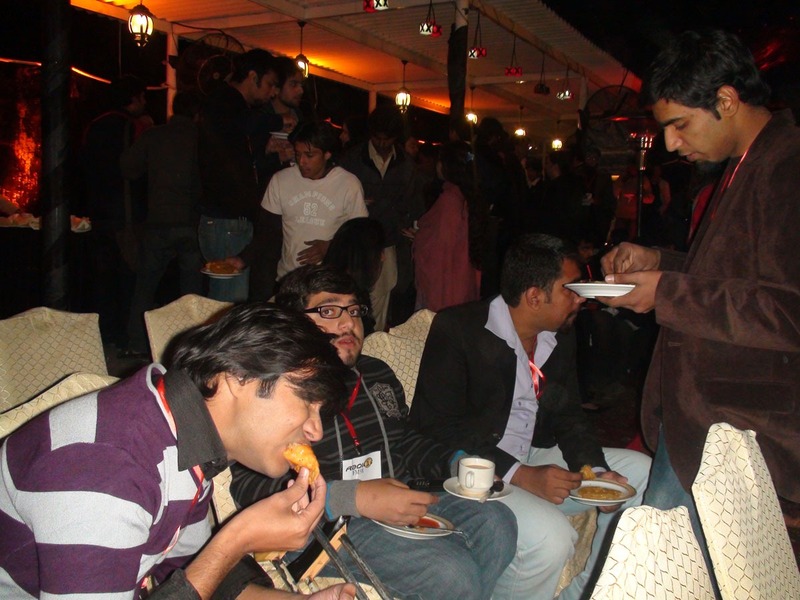 They deserve praise nonetheless as it was a first event of its kind. It should have been a great Event, though I have not attended.